This is one the upscale and unique homes in Four Seasons. 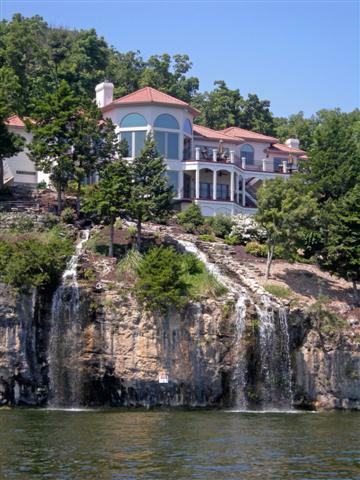 Sitting atop a bluff, this Mediterranean style home features a beautiful waterfall cascading into the Lake. 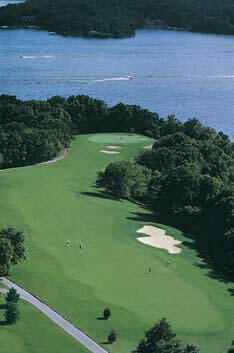 So far on 2010, there have been 17 waterfront home sales in Four Seasons ranging from $255,000 to $1,612,000. There are currently 66 waterfront homes on the market with prices ranging from $239,900 to $2,999,900. Off-water home sales in Four Seasons so far this year number 33 with prices ranging from $80,000 to $315,000. 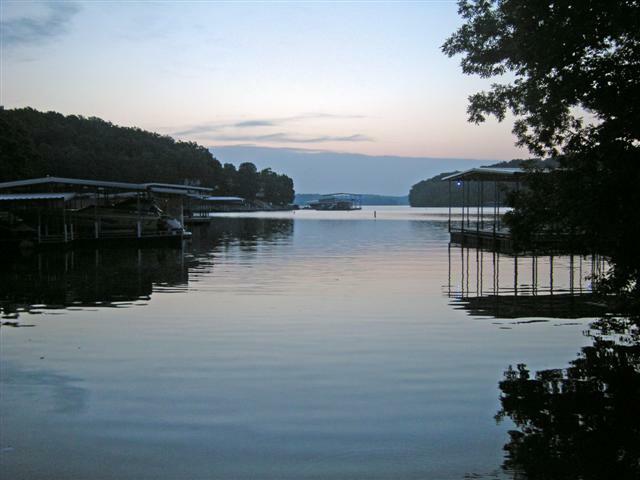 Currently there are 73 active off-water home listings ranging in price from $58,000 to $899,900. After going for an early morning walk I snapped this photo at the boat launch ramp down the street from my house. It’s pretty nice to be able to see something like this every day. 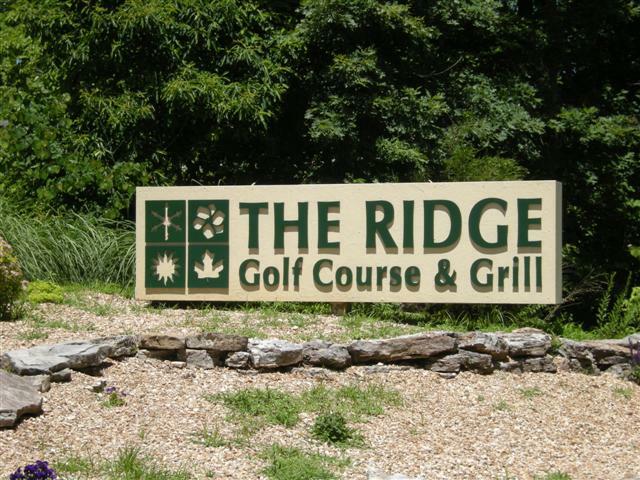 The Ridge Golf Course is located off of Duckhead Road, just off of Horseshoe Bend Parkway. 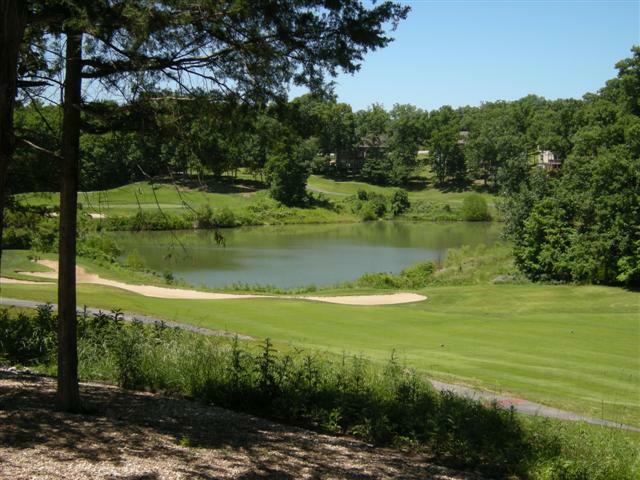 This a is very player friendly course with tremendous scenery. Nice pro-shop and grill, as well as a driving range. 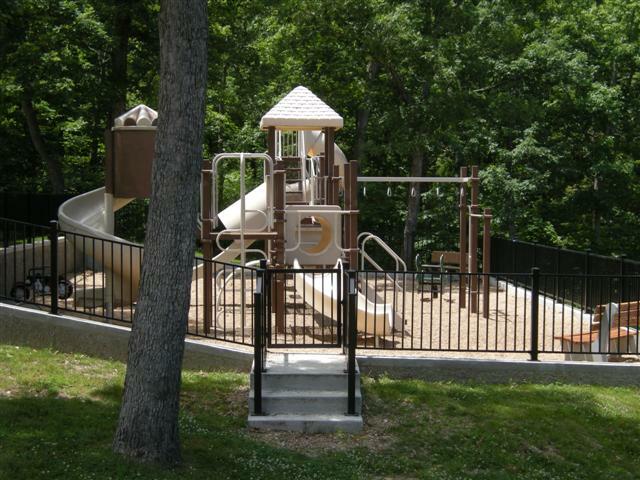 Four Seasons has plenty of activity for the kids too! 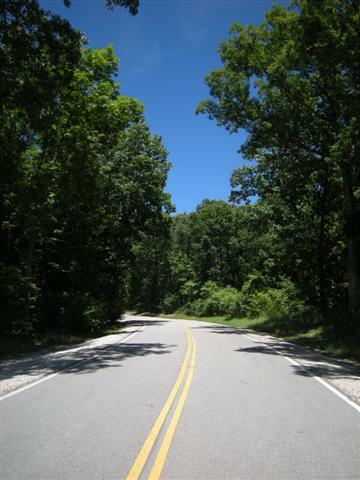 In addition to the Lake, the rolling hills, the majestic bluffs, and the great sunsets, even a photo of a quiet tree-lined street can be enjoyable. 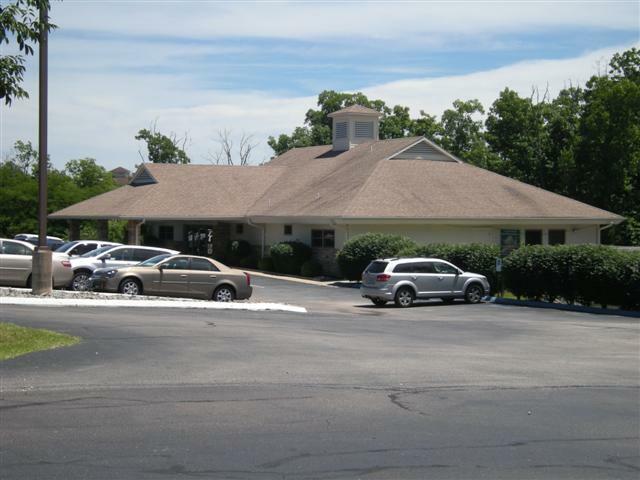 The Property Owners Activity Center in Four Seasons can be used for informal gatherings, large parties, receptions or whatever your need may be. 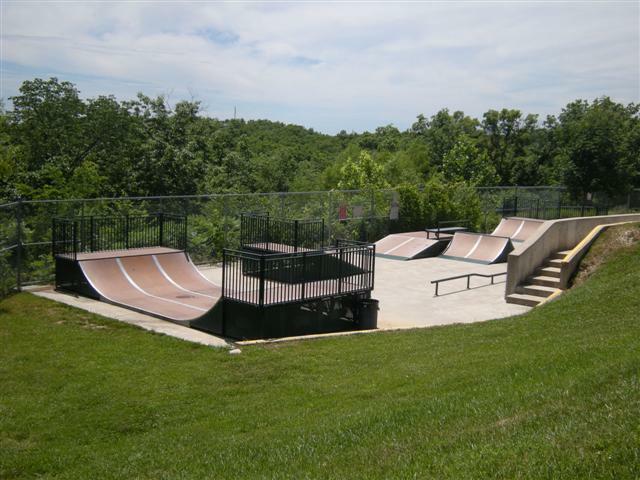 One of the many nice amenities in the area.